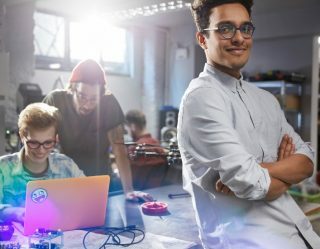 Soon, the Los Angeles Rams and the New England Patriots will face off during Super Bowl LIII at the Mercedes Benz Stadium in Atlanta. 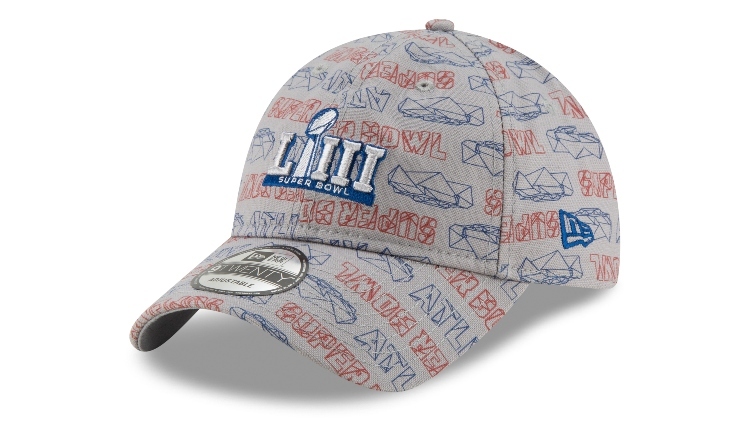 To celebrate, the guys on the field will be sporting New Era, the official on-field cap of the NFL with the release of the New Era Cap Super Bowl LIII collection. 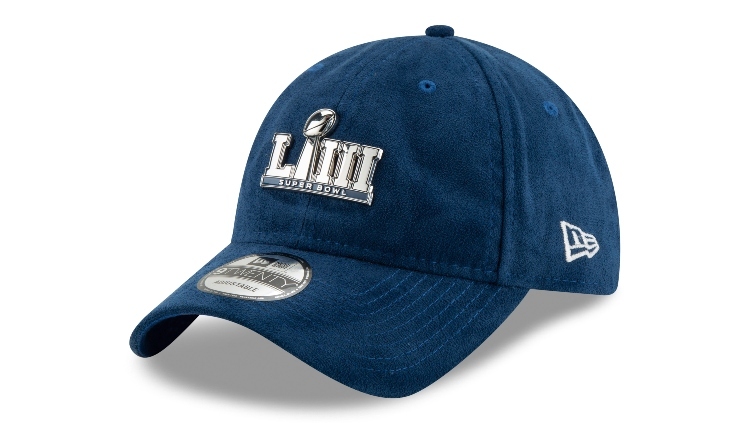 There are five additional cap drops happening in the lead-up to the Super Bowl that you can make your own. 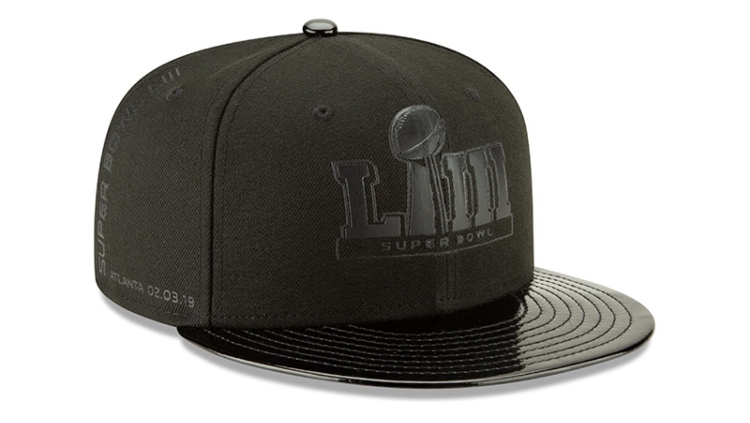 This 9FIFTY, which will be given to the players and coaches, features a reflective leather visor and black tonal screen printings of the Super Bowl LIII logo. On the interior you'll find Super Bowl LIII Atlanta art. 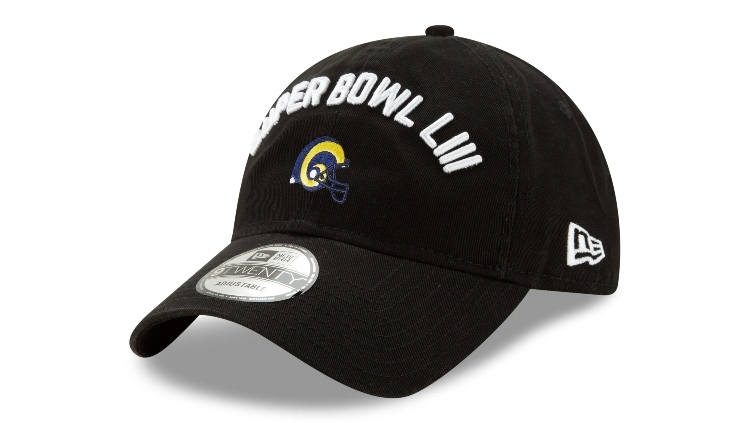 Retailing at $100, this cap will be available Jan. 27. Purchase it on neweracap.com and at the NFL Shop in the Georgia World Congress Center. 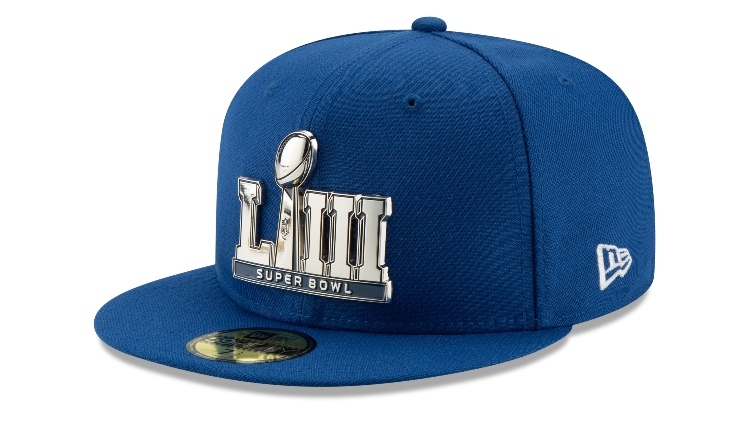 The New Era Cap Super Bowl LIII collection consists of five different silhouettes at prices ranging from $26-$38. 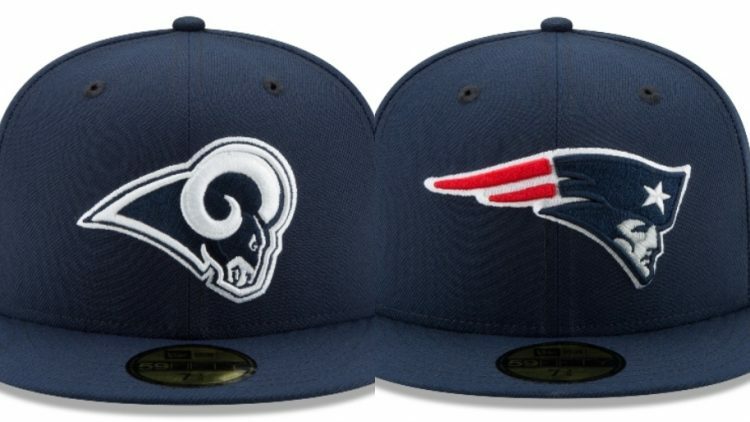 Find them on www.neweracap.com and at select retailers. 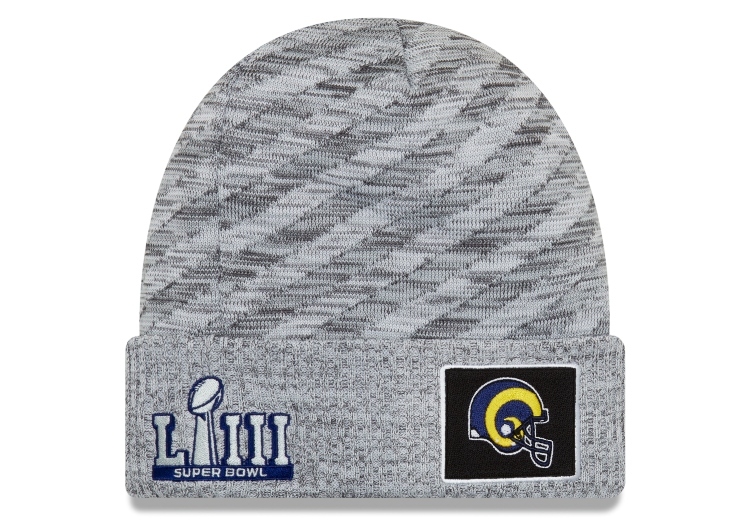 These knit caps celebrate the Super Bowl with the Rams' logo and a Super Bowl LIII logo. Retailing for $28-$32, these caps are available now on neweracap.com and at select retailers. 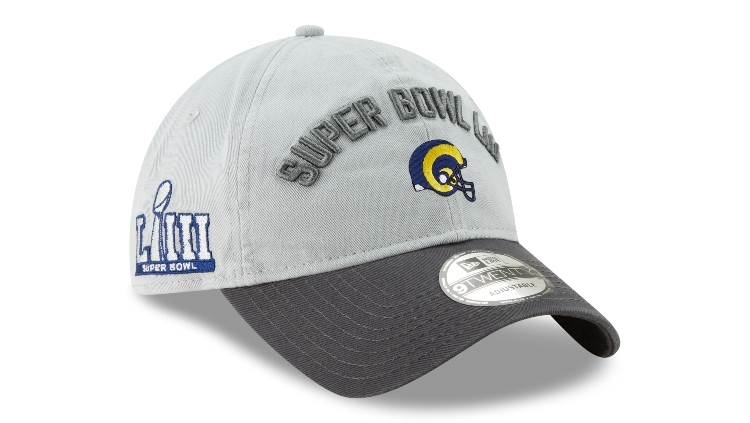 These hats create a distinct look celebrating the Super Bowl using the Rams' logo and a Super Bowl LIII logo. Retailing for $28-$32, these caps are available now on neweracap.com and at select retailers. 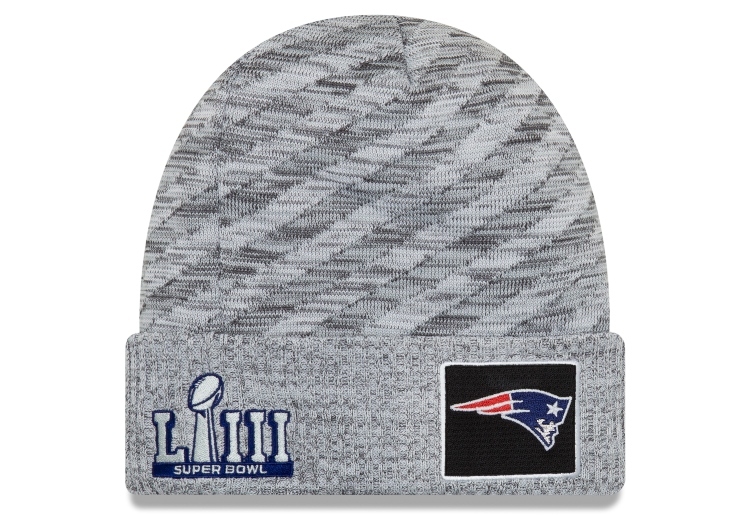 Stay warm with this knit cap featuring the Patriots' logo and a Super Bowl LIII logo. Retailing for $28-$32, these caps are available now on neweracap.com and at select retailers. 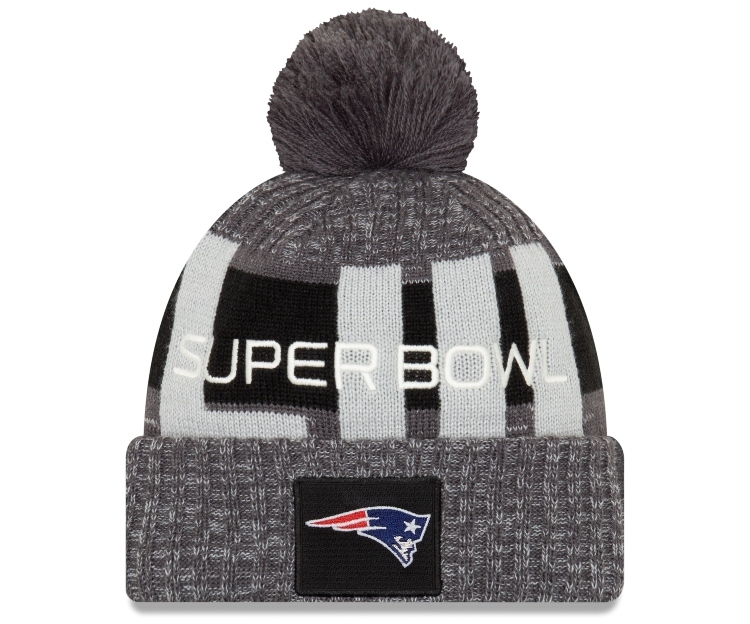 This Patriots knit cap will be worn by the players and coaches on the sideline during Super Bowl LIII. 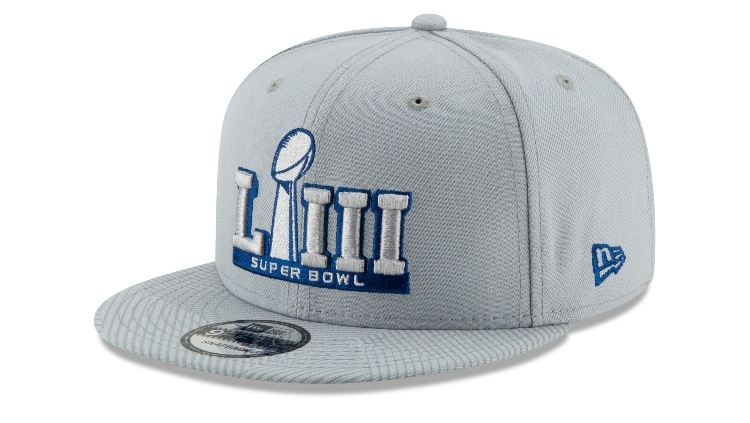 Retailing for $32-$34, they're available now on neweracap.com and at select retailers. This Rams knit cap will be worn by the players and coaches on the sideline during Super Bowl LIII. Retailing for $32-$34, these caps are available now on neweracap.com and at select retailers. 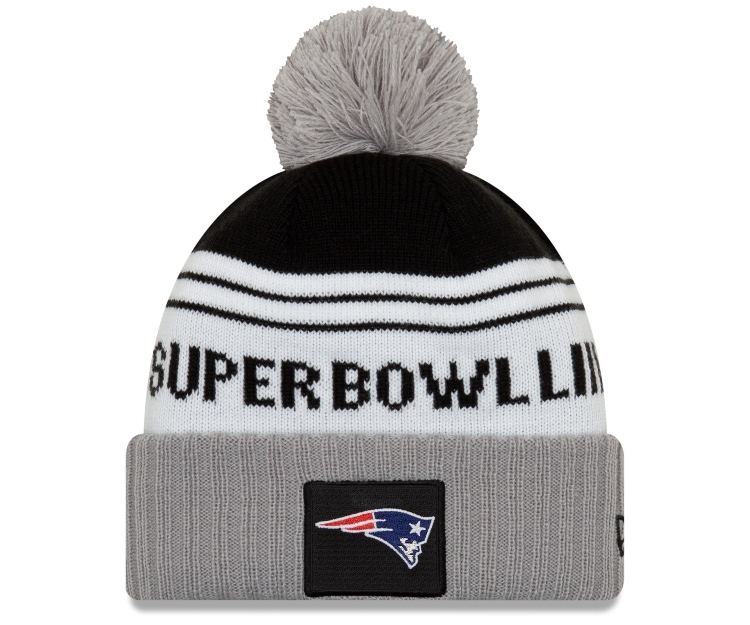 Keep your head warm with this Patriots knit hat. Retailing for $28-$32, these caps are available now on neweracap.com and at select retailers. 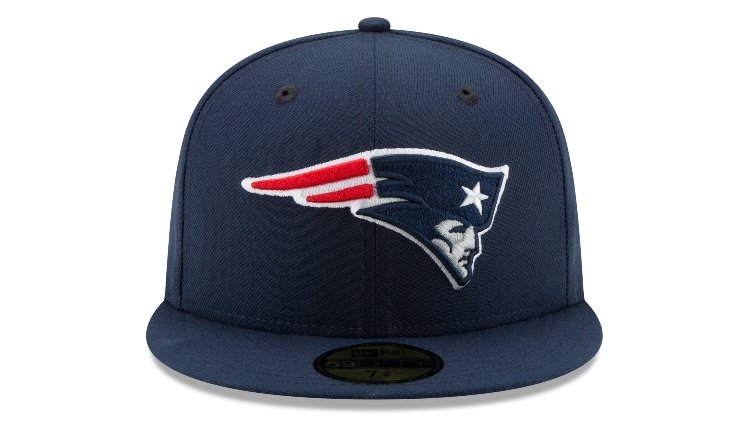 Black is back with this Patriots cap. Retailing for $28-$32, these caps are available now on neweracap.com and at select retailers. 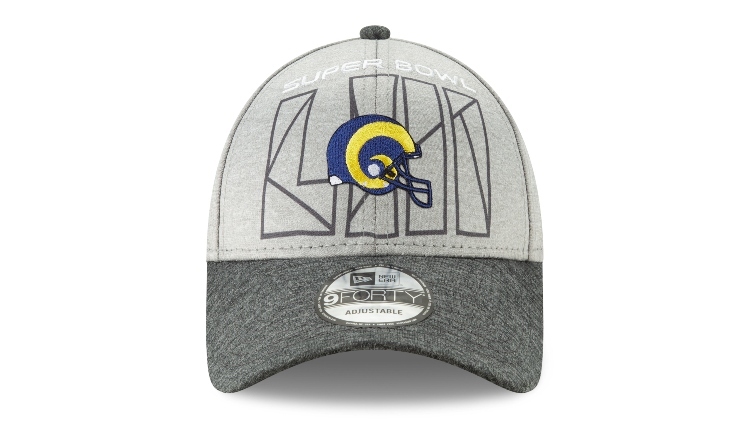 This two-tone gray cap features a Rams logos and a Super Bowl LIII logo. Retailing for $28-$32, these caps are available now on neweracap.com and at select retailers. Show your Rams support with this knit cap. Retailing for $28-$32, these caps are available now on neweracap.com and at select retailers. 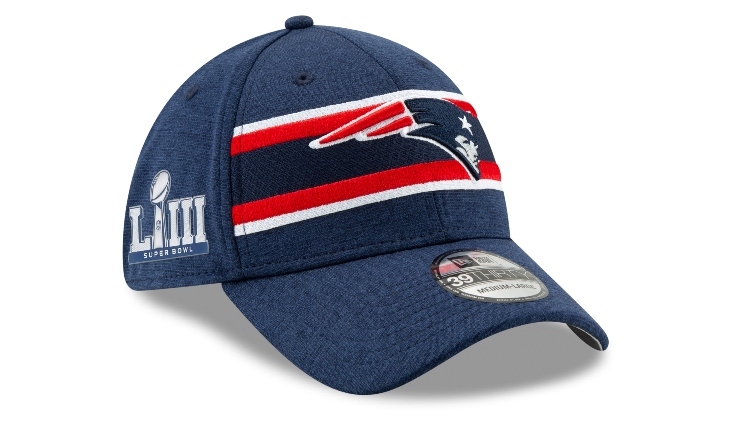 Patriots fans, this cap is for you. Retailing for a price range of $28-$32, these caps are available now on neweracap.com and at select retailers. 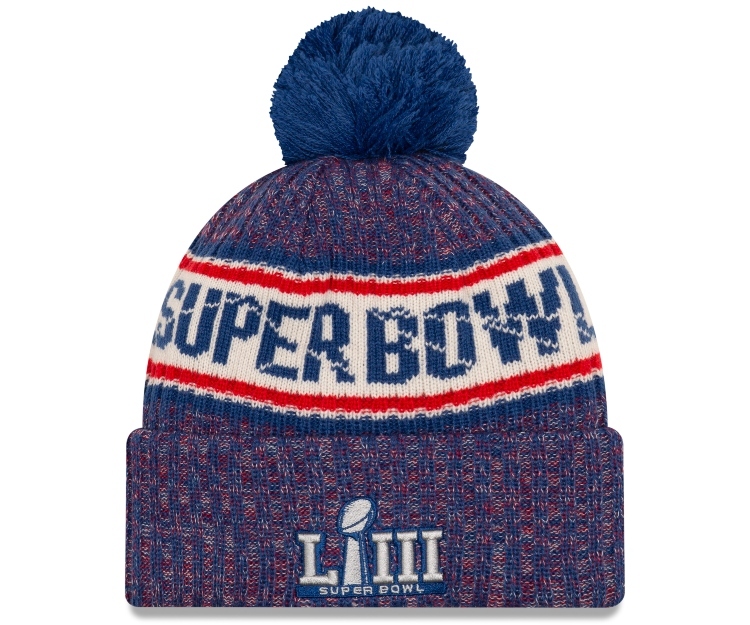 Available in a 39THIRTY and a knit, these hats will be worn by the players and coaches on the sideline during Super Bowl LIII. Retailing for a price range of $32-$34, these caps are available now on neweracap.com and at select retailers. 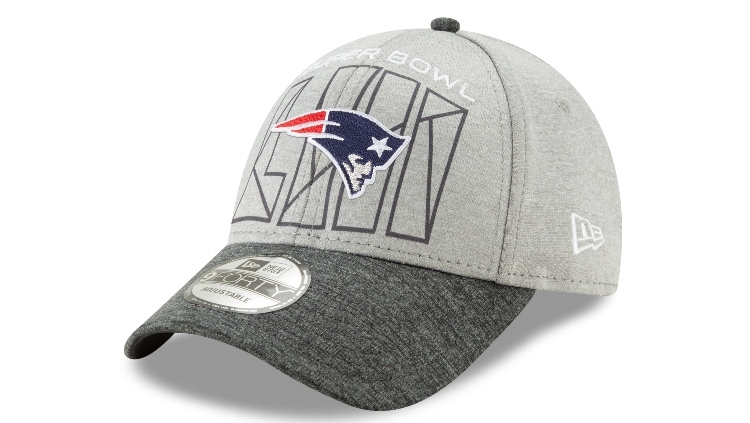 Show your pride for the Patriots with this cap. Retailing for a price range of $28-$32, these caps are available now on neweracap.com and at select retailers. 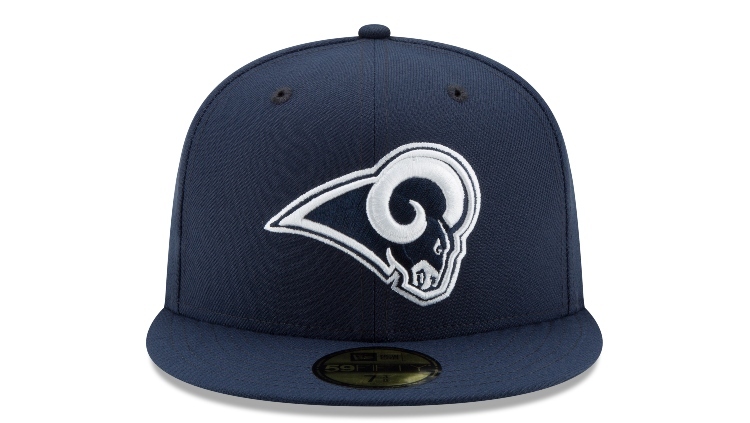 Rams fans, this is your cap. Retailing for a price range of $28-$32, these caps are available now on neweracap.com and at select retailers. 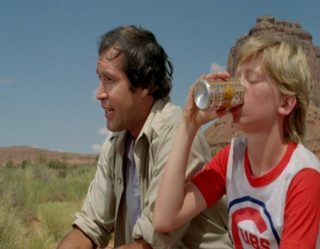 The Patriots caps just keep on coming. Retailing for a price range of $28-$32, these caps are available now on neweracap.com and at select retailers. 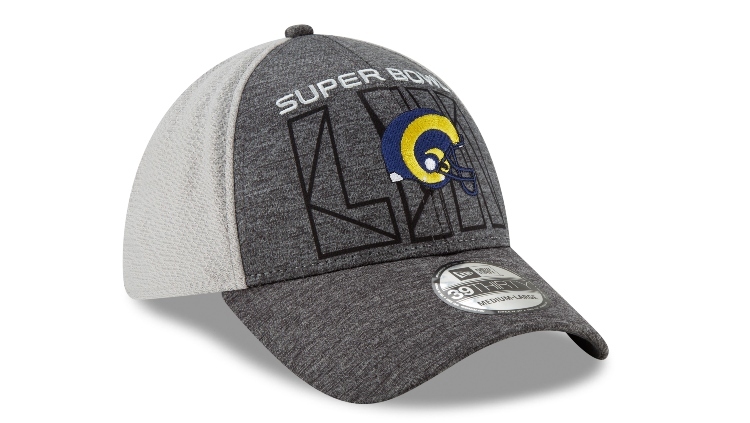 Go gray with this cap featuring the Rams' logo and a Super Bowl LIII logo. Retailing for a price range of $28-$32, these caps are available now on neweracap.com and at select retailers. 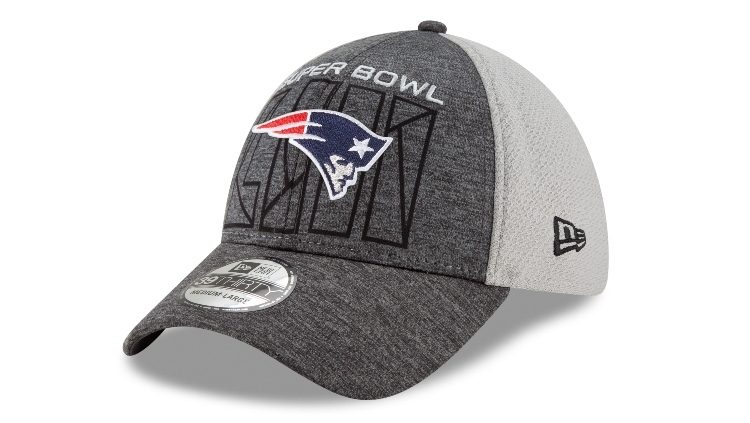 Available in a 59FIFTY, 9FIFTY, 39THIRTY, 9FORTY, and 9TWENTY, these caps include the Patriots' logo on the front and Super Bowl LIII logo on the side. Retailing for a price range of $25-$38, these caps are available now on neweracap.com and at select retailers. 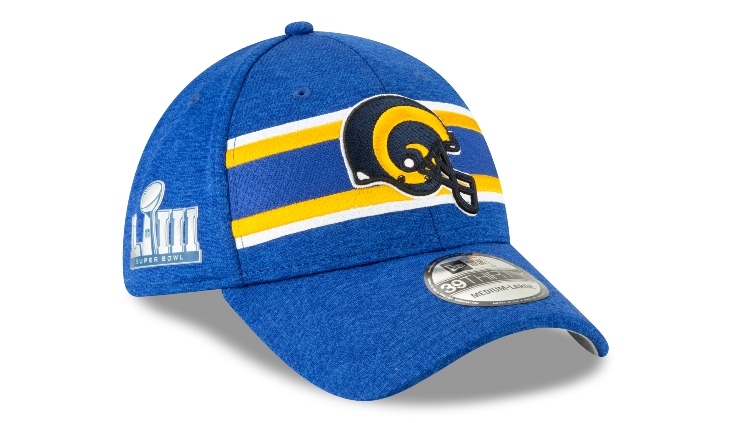 Available in a 59FIFTY, 9FIFTY, 39THIRTY, 9FORTY, and 9TWENTY, these caps include the Rams' logo on the front and Super Bowl LIII logo on the side. Retailing for a price range of $25-$38, these caps are available now on neweracap.com and at select retailers. 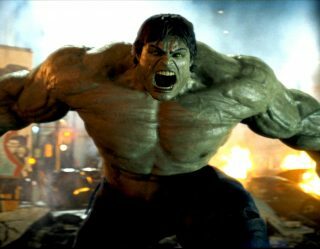 Are you excited for the Big Game? 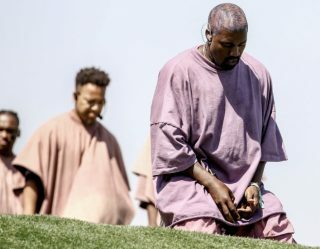 Who do you think will win? 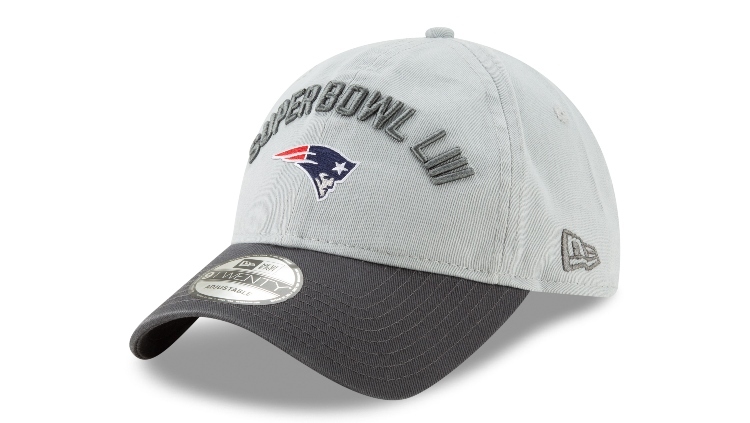 More importantly, what gear will you be sporting on Super Bowl Sunday?